Warm weather is just around the corner and in addition to my kids dying to be able to get outside and play again, my cats are also craving nice weather. Although I don’t allow my cats outside for fear of them getting hurt or worse, I do have a screened-in sunroom in the back of my house which the cats love to relax in. The only problem is that it isn’t very cat-friendly at this point. I wanted to make the room a little more inviting to my cats and give them a place to enjoy the feeling of the outdoors without actually being outdoors. 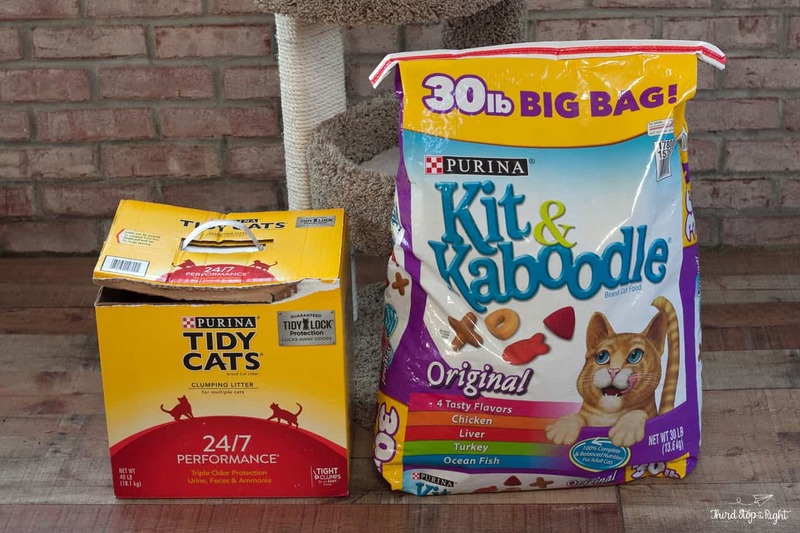 This weekend, I took the kids out to Tractor Supply Co to help stock up on pet supplies and while I was there I figured I would pick up something to make the cats more comfortable. Right now at Tractor Supply Co, Purina® Days is going on so not only is Tractor Supply Co the best place for all of your rural needs, it is also the perfect time to get the best prices on your favorite Purina® products. 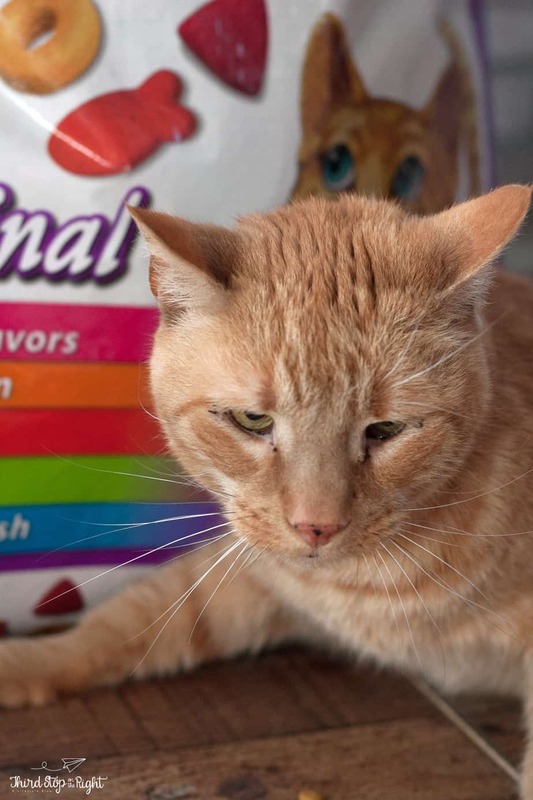 An annual event, this is the fifth year Purina® Days has taken place and it features special pricing and offers on your favorite Purina® products such as 30-pound Purina® Kit & Kaboodle® Dry Cat Food (save $2.00) as well as 40-pound Purina® Tidy Cats® 24/7 Performance Clumping Litter (save $4.00). 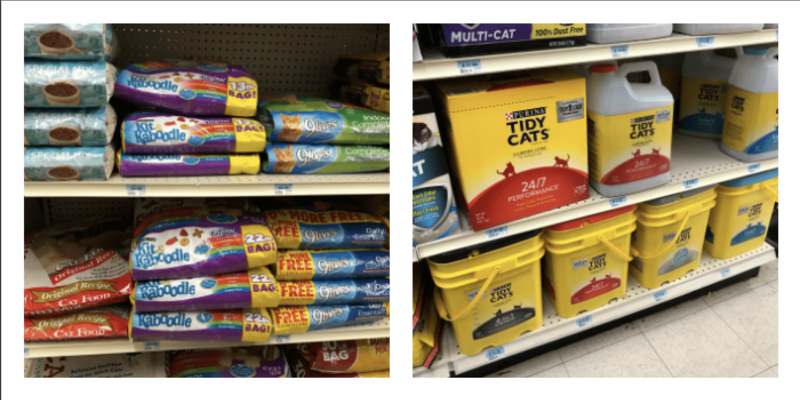 I love that I can buy large quantities of the cat food and cat litter for great prices. It also cuts down on the number of trips I have to make to the pet store to buy more supplies. 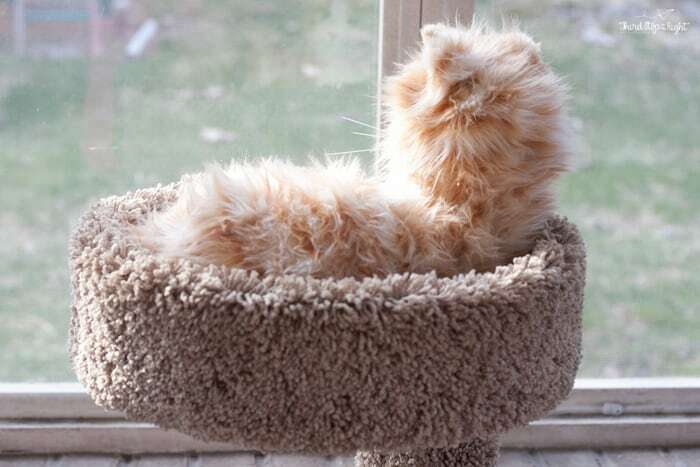 In addition to the cat food and cat litter, I found a wonderful, tall cat tree which I knew would be perfect for allowing the cats to relax on while enjoying the screened-in porch. 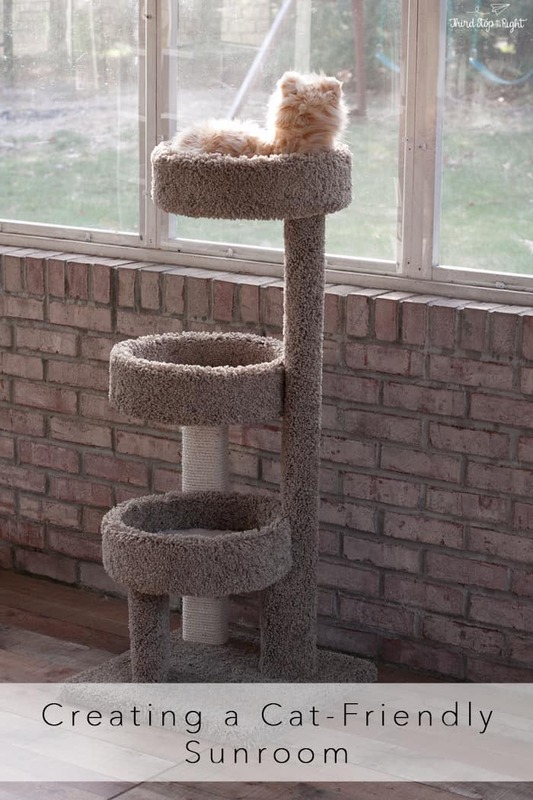 I particularly like this cat tree since it is tall enough to see over the half wall in the sunroom. It also has nice lined “petals” for the cats to sit in. 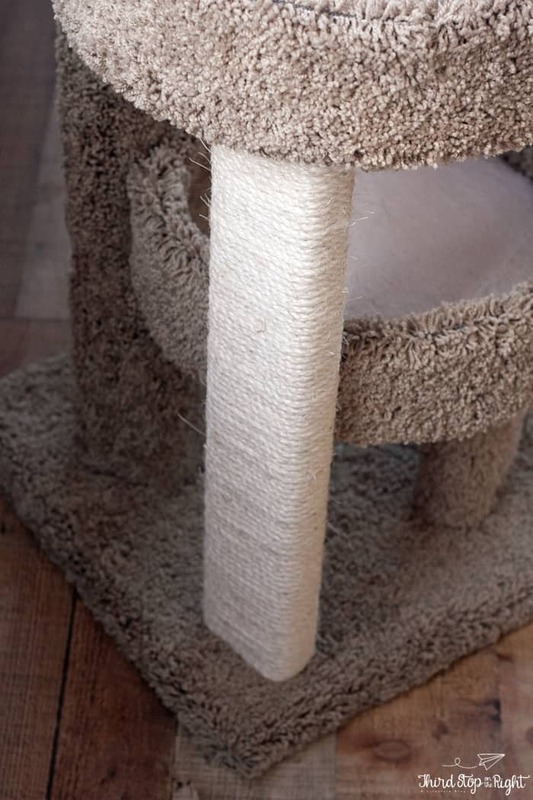 It also has a sisal rope-wrapped section for my cat who has claws to scratch. I love taking the kids to Tractor Supply Co since there is so much to see. In fact, they were thrilled when we went this weekend since Tractor Supply Co had baby chicks and ducks in. The kids loved looking at the chicks as well as the chicken coops. Additionally, since leashed pets are allowed in the store, the kids got to see lots of people with their small dogs as well. There are so many great deals going on right now at Tractor Supply Co, that you have to go check them out yourself! In addition to the cat-friendly products I picked up, there are also great deals for dog owners as well. Check out the Purina® Days website to check out the great deals that are available.